It’s been a while since we had coffee together. I would like to share with you something surprising about the effectiveness of prescription drugs discussed in the four-minute video below. It has to do with the total number of prescriptions that must be given out for a particular drug in order to find one patient for whom the drug actually works. Said another way, it is the proportion of patients treated with a drug that will experience its benefits. Why is this important? 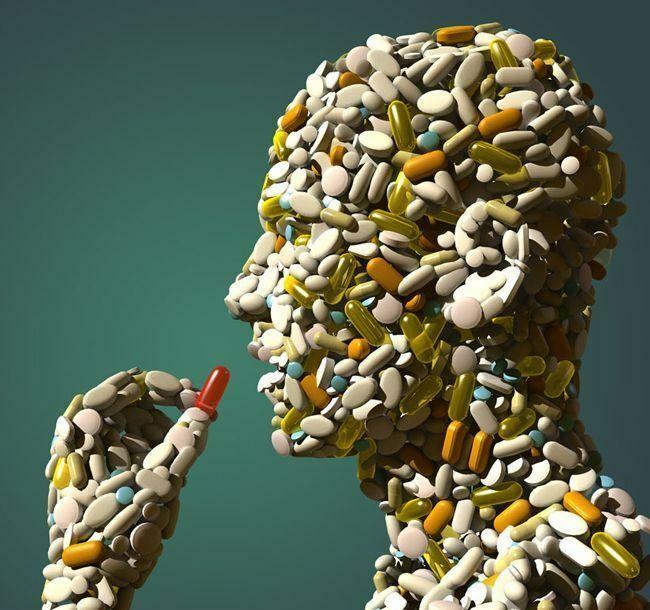 When a physician prescribes a drug, many patients assume that it is necessary to mange their condition and that it will have positive effects since the drug was ostensibly designed to treat their particular ailment. Therefore, they believe that they must follow doctor’s orders and keep taking the drug even though it may not actually be having beneficial effects for them. What should patients do? When a drug is prescribed, ask your doctor what percentage of patients treated with the drug benefit from it. Ask what you should be looking for to know that the drug is effective in treating your condition. Discuss side effects and any risks if you stop taking the drug because it does not work for you. There is so much we don’t know about health issues and the myriad angles used by pharmaceutical companies to boost sales. I hope the video was valuable to you. Hope to see you again soon! This entry was posted in Weekend Coffee Share and tagged effectiveness of medications, health, prescription drugs, questions about prescription drugs, weekendcoffeeshare. I have stopped taking all drugs because they did not work for me. Part of my health problems today are due to a so called wonder drug. The drugs prescribed for me didn’t work as my problem was not the one the drugs were designed. Betty I hope you have found relief through alternative treatments. I will ask that God’s healing grace be brought to you.